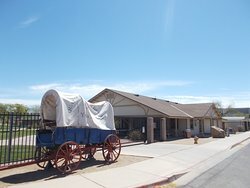 I actually learned a lot about Yuma history by walking through the various buildings and exhibits. Very interesting and pleasant experience. 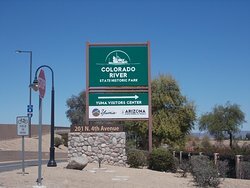 Thank you for visiting the Yuma Visitor Information Center and the Colorado River State Historic Park. I'm glad you enjoyed it and we welcome you back anytime. The people who work here are very friendly. 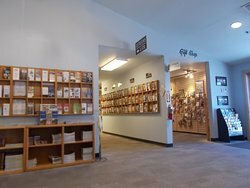 They have books, gifts and lots of brochures and information. 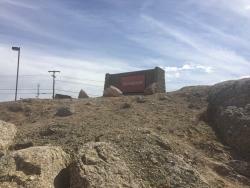 They also recommended several places to eat. 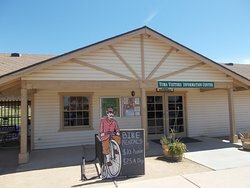 This is a great place to start when visiting Yuma. Thank you for stopping in. Come back anytime since there is always something new going on in Yuma. We appreciate your feedback! This place has a spacious main room. The staff are very helpful. they are able to answer any questions you may have. There is also a very good gift shop. 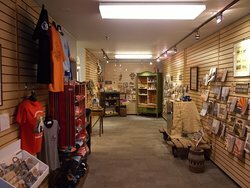 there are local history books, maps of the area, and many different gifts for all. 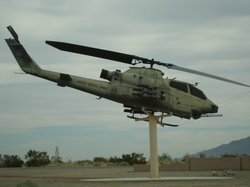 There is a wealth of informaion, maps, event calendars and goinngs on, for all visting or spending time in the Yuma area. Thank you for stopping in. 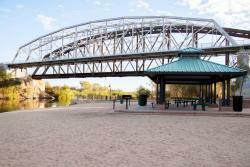 Yuma always has something going on, so come back often! Lots of info and some coupons! We usually visit here every time we come to see what's happening and get coupons. They are very helpful. Thank you for stopping by and taking the time to provide your feedback. Have a wonderful time in Yuma! 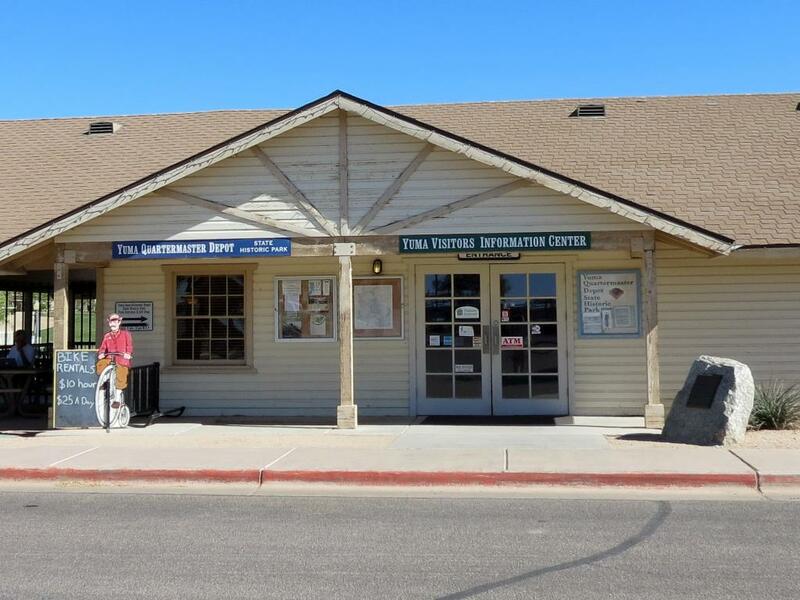 Lots of information here and the staff were very helpful. Found what we needed and headed for Sedona. Thank you for stopping in! We love the pie too! 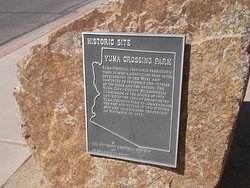 We like to think of our knowledgeable staff as the "go-to" source for all things Yuma. We look forward to seeing you again soon. 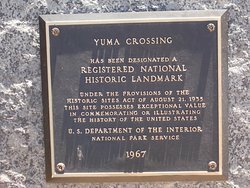 Get quick answers from Yuma Visitor Information Center staff and past visitors. 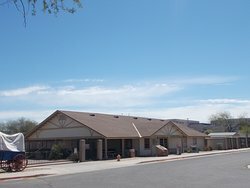 Are there any kind of organized tours in The Yuma area? 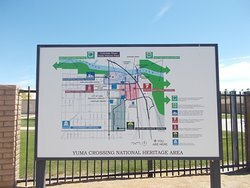 Ian not sure, but if u email Yuma tourist centre they will help.